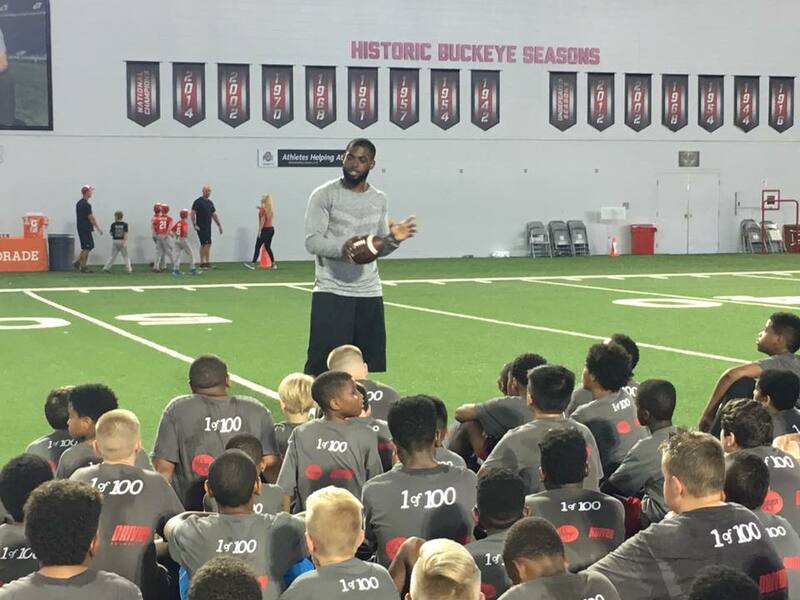 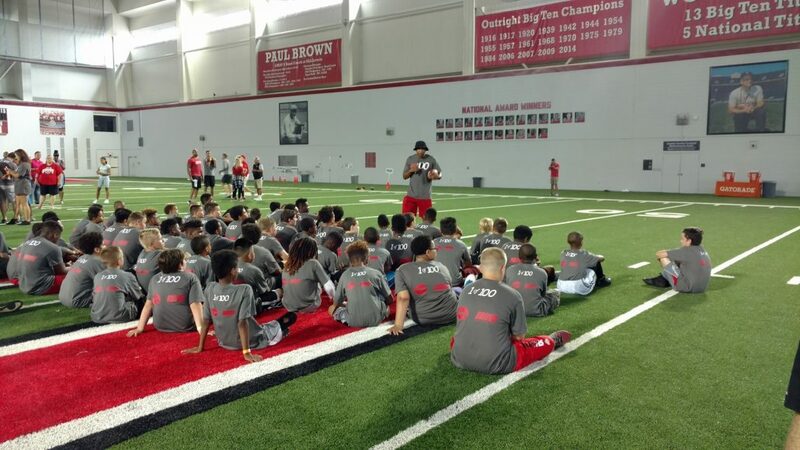 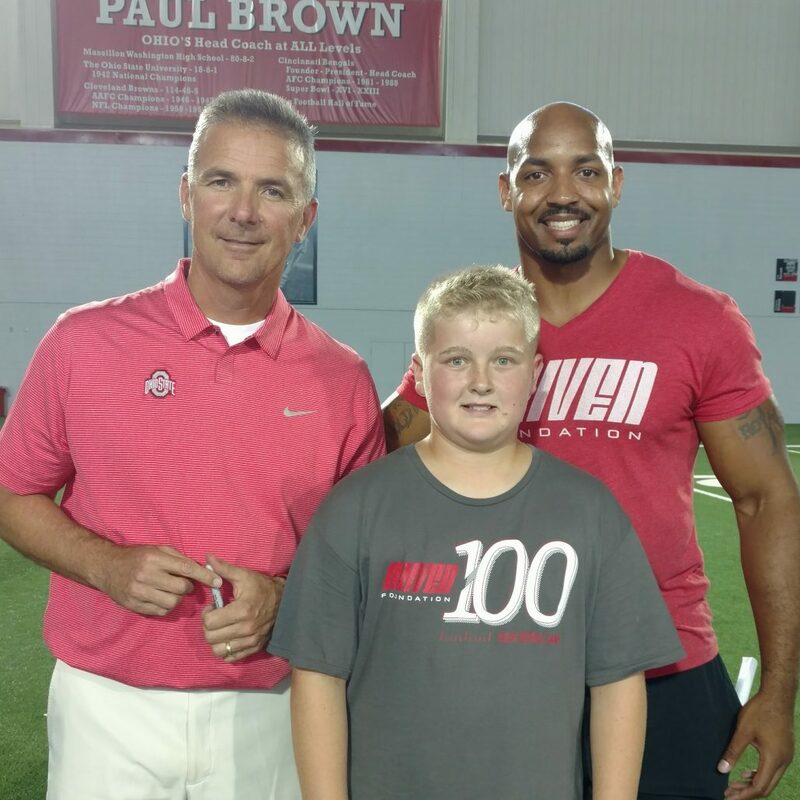 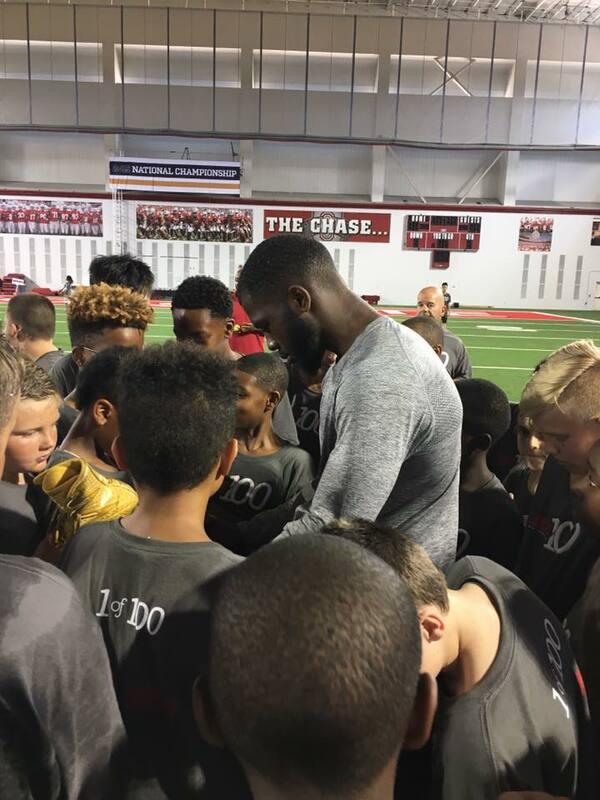 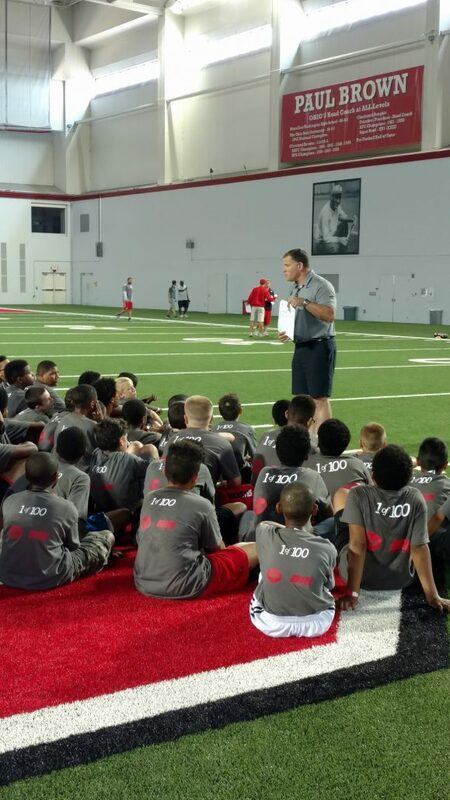 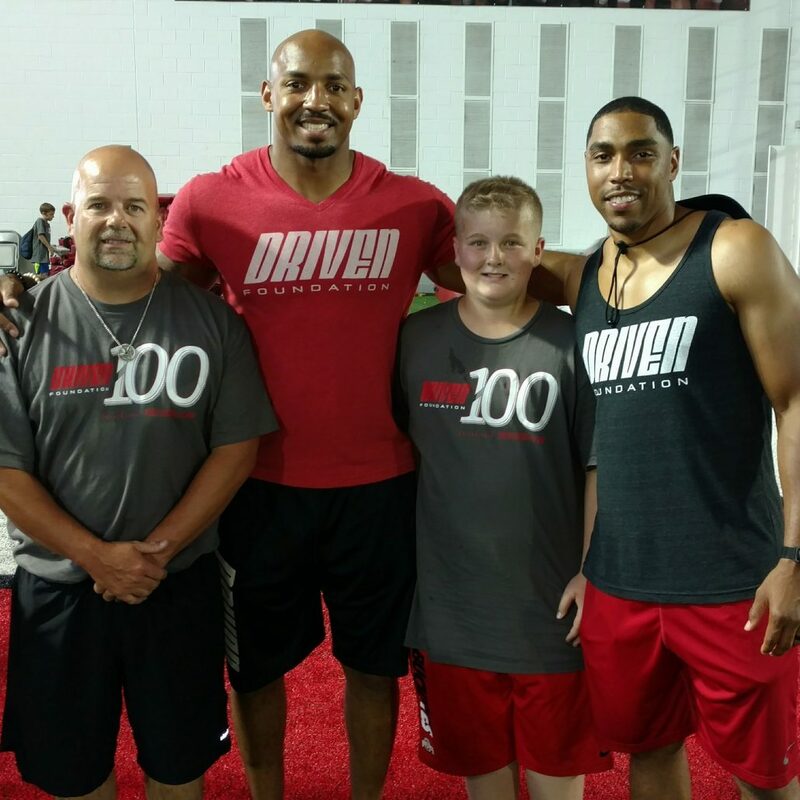 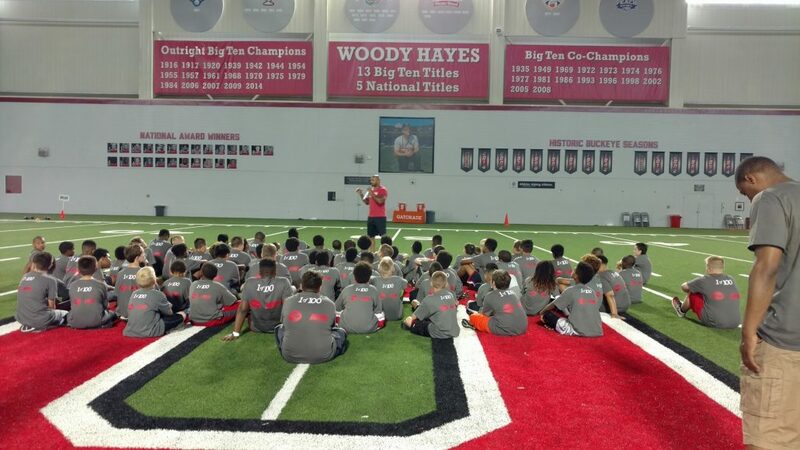 Hosted at the Woody Hayes Athletic Center on The Ohio State University Campus, our unique 1-Day summer football camp not only focuses on football, but purposefully integrates character building messages (respect, family, education, responsibility, etc.) 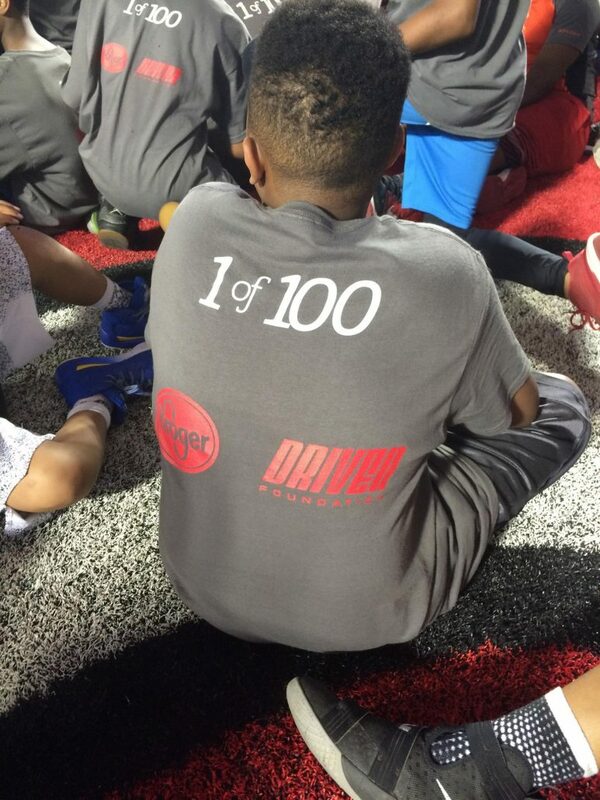 at each of the camp stations. 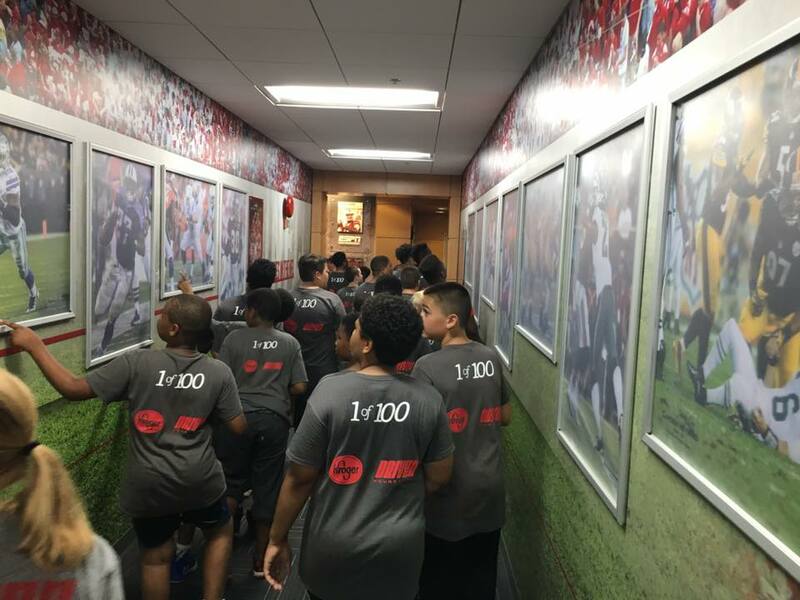 Add special guest appearances from The Ohio State University Head Football Coach Urban Meyer, Defensive Coordinator Greg Schiano, and OSU Executive Director for Football Relations Tim Hinton, and you’ve created a once in a lifetime or “1 of 100” experience for Central Ohio youth.